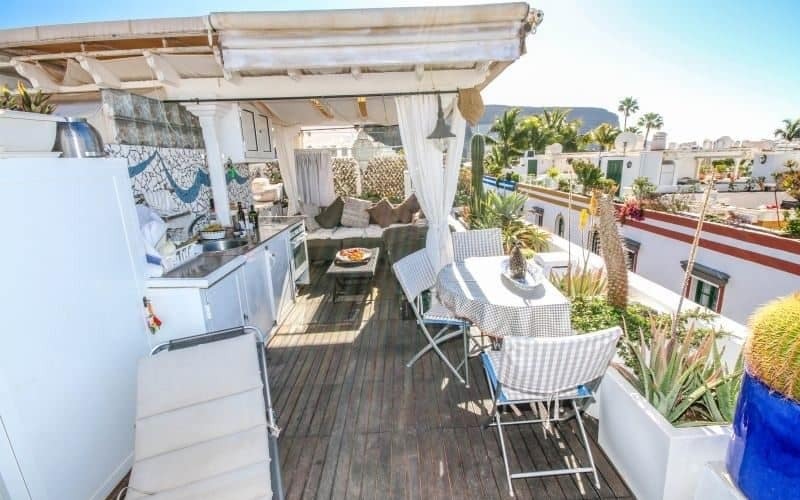 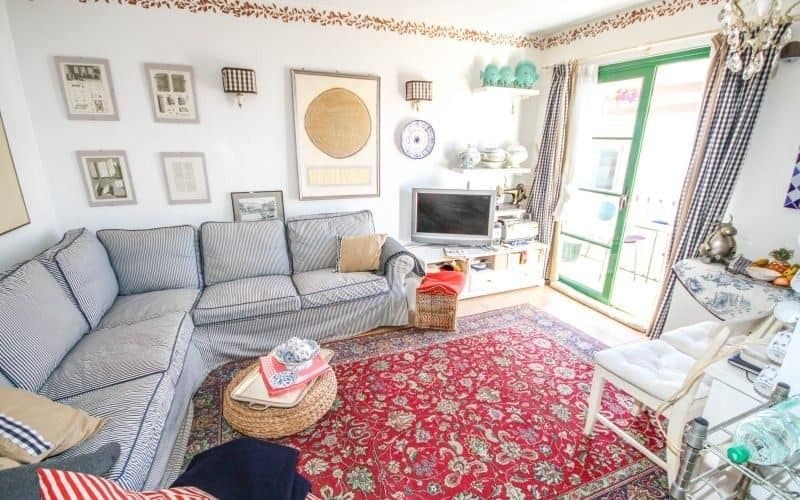 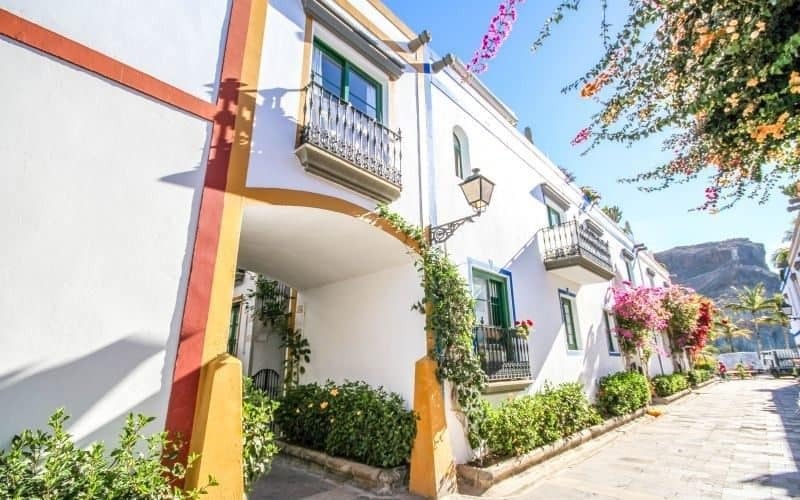 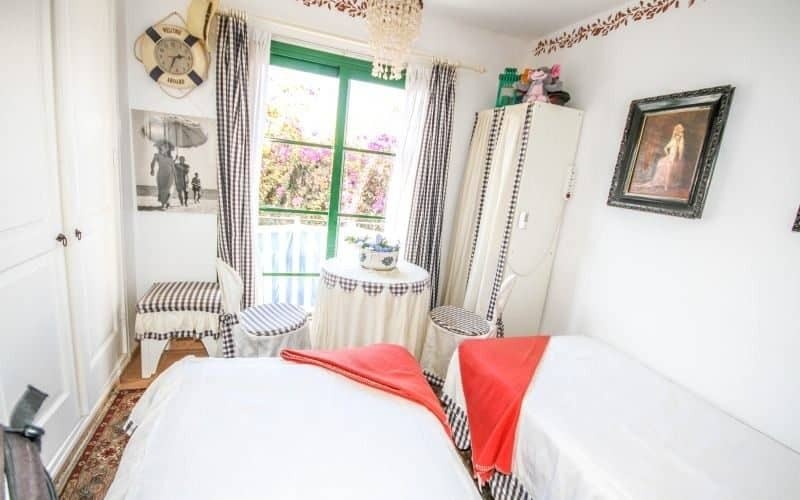 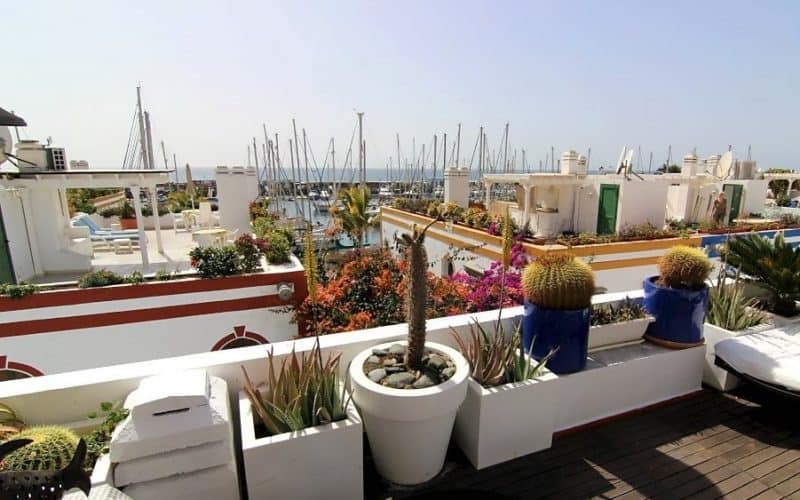 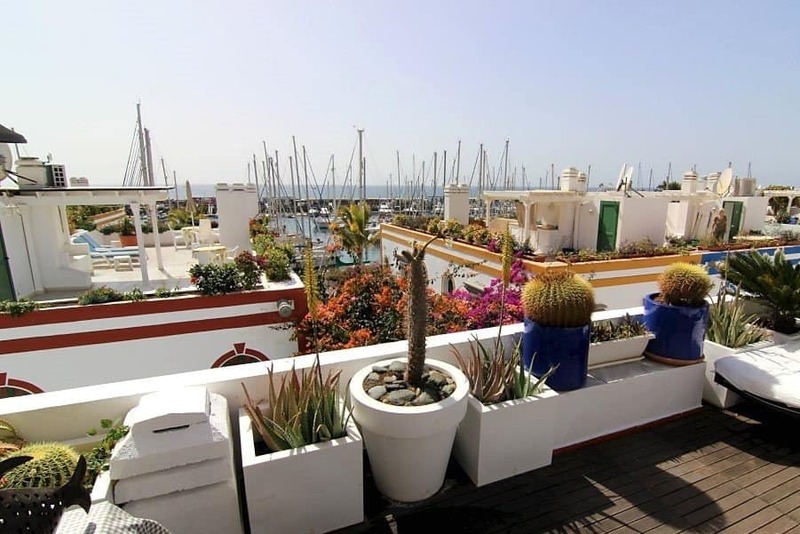 This is a 1 Bedroom Apartment in Puerto de Mogán with Sea Views and spectacular views of the harbour. 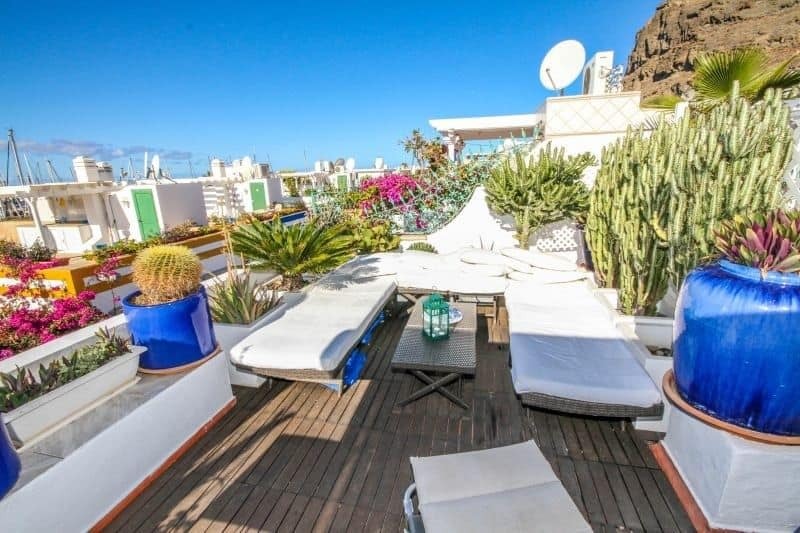 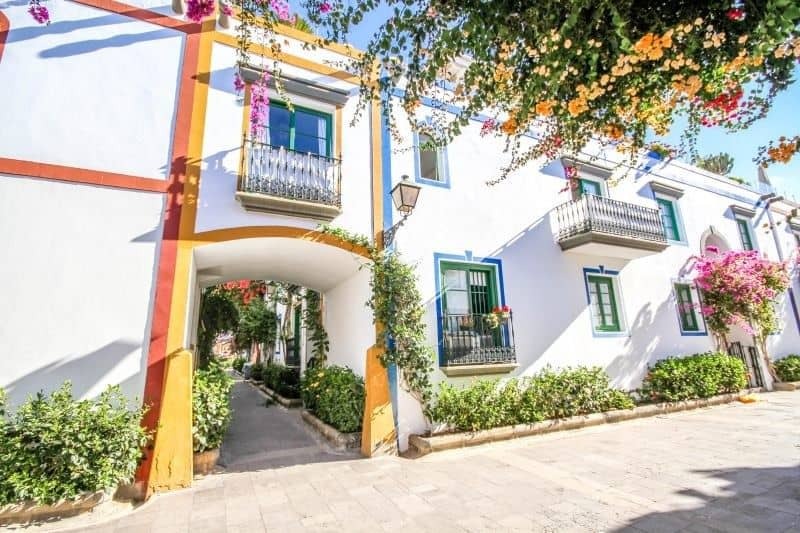 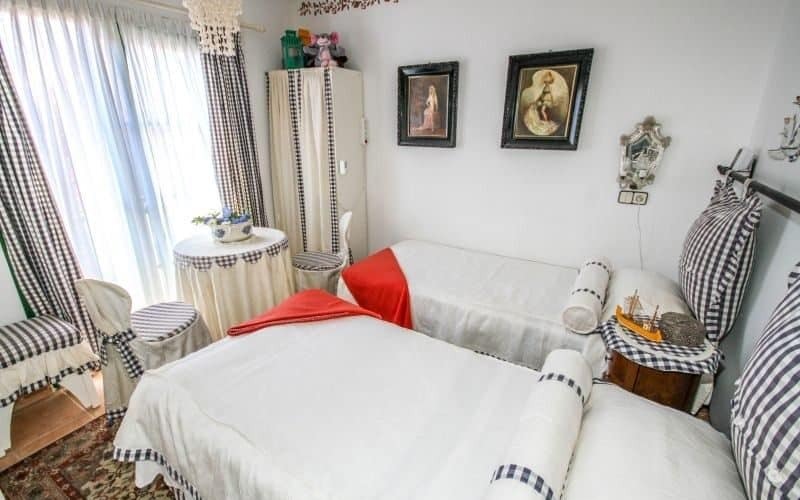 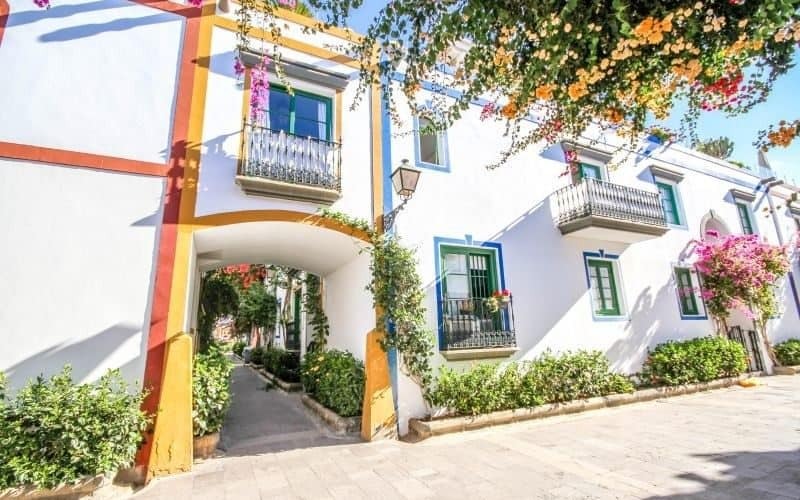 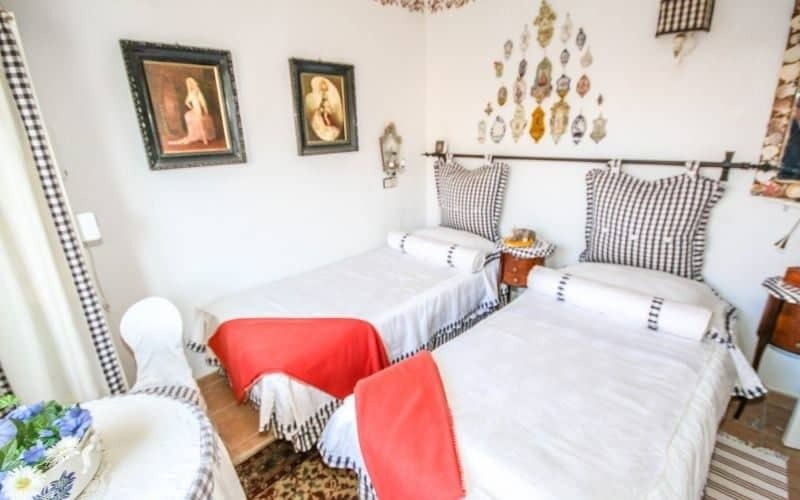 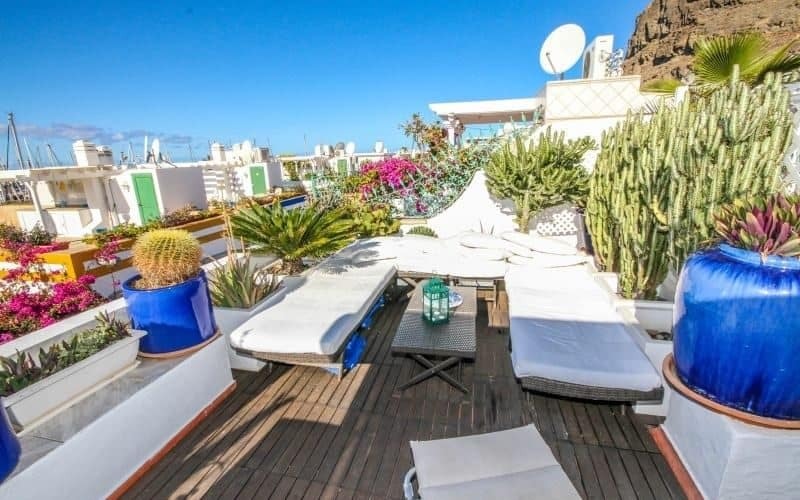 It is an exclusive apartment in the south of Gran Canaria, located in this famous and beautiful area. 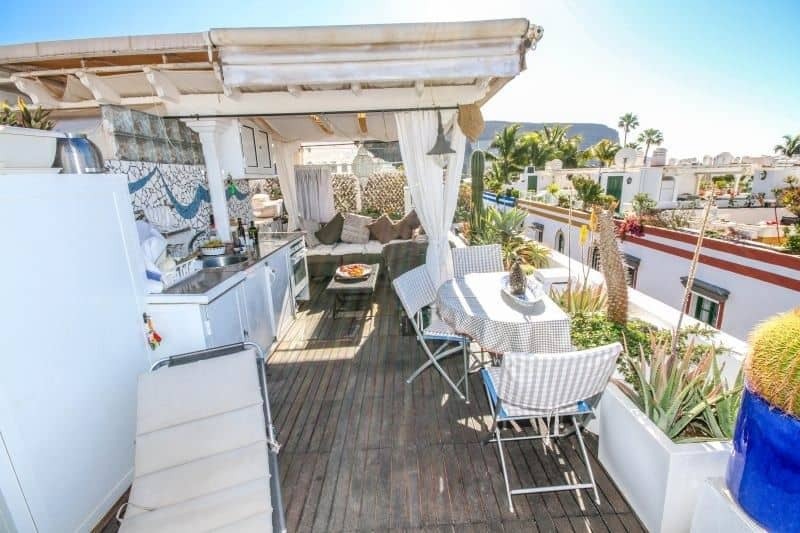 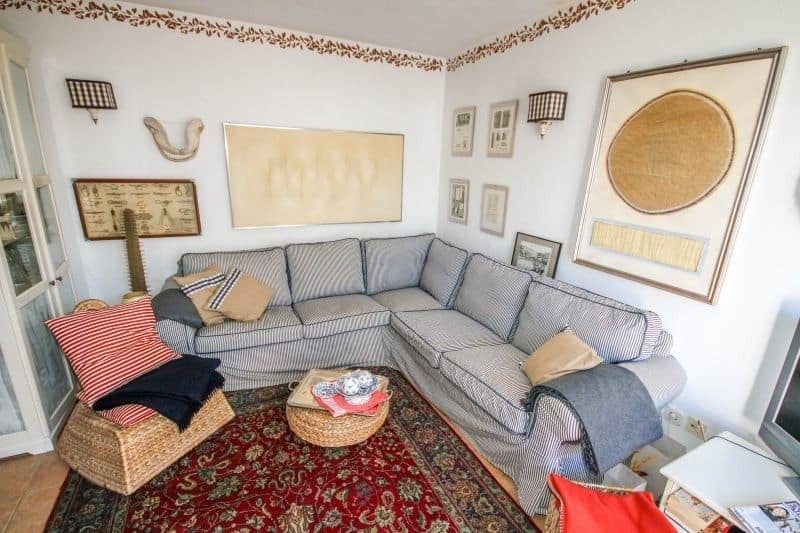 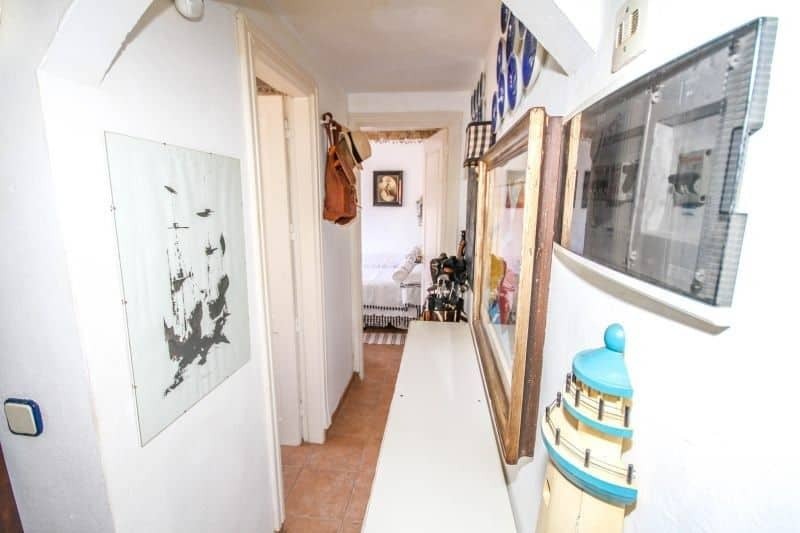 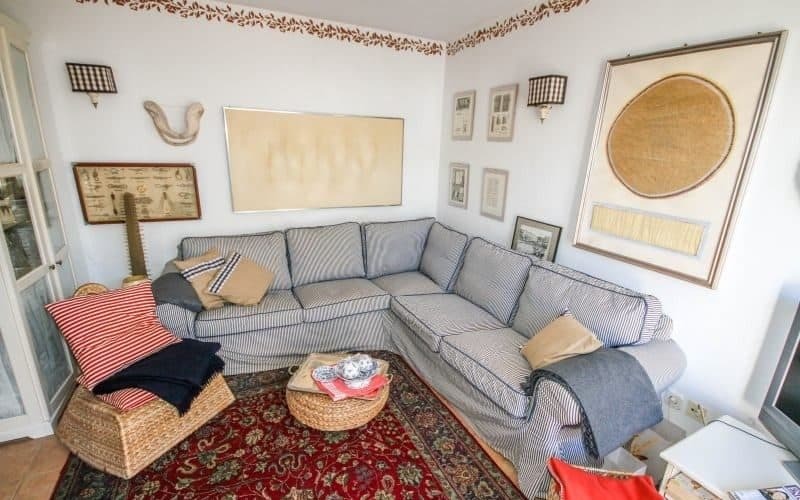 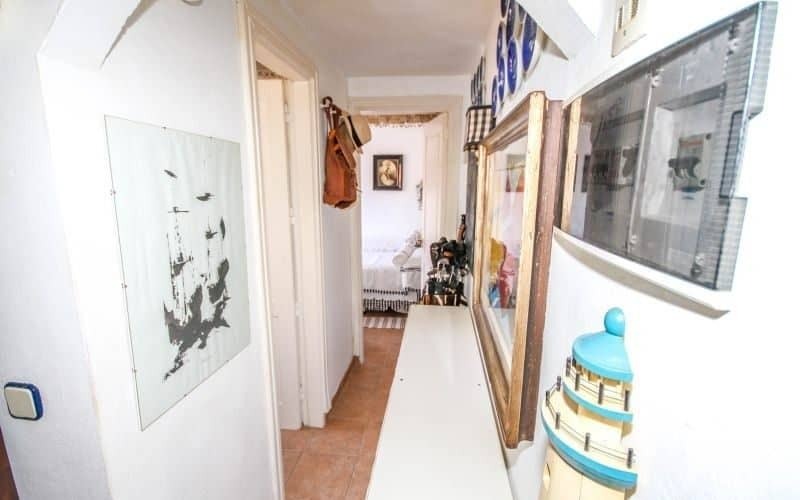 This property is only 20 mt from the beach and close to all amenities. Highly recommended for viewing as this area is highly sought after.